A solid waste management project in Belize has allowed access to nearly half the population to an appropriate collection and disposal of municipal solid waste. The project has placed the country at the forefront of the sector in Central America and the Caribbean. The passenger was referring to San Pedro’s dumpsite, where the smoke from burning garbage was spoiling the otherwise magnificent view of turquoise waters and the endless barrier reef. I felt unease listening to this comment as this was precisely the reason I was on that plane. We had just visited the sites where the solid waste transfer stations in both islands were being built to assess the progress made to date. Once these stations are finalized and the municipal solid waste from the islands is transferred to the mainland, the works to close the dumpsites will start. However, the works in both transfer stations at San Pedro and Caye Caulker, a nearby island in Northern Belize, have been very slow. This has prevented the initiation of the works to close both dumpsites, both of which are subject to the burning of garbage. The island of Ambergris Caye, where San Pedro is located, is the most important tourist destination in Belize, a country where tourism represents 13% of GDP and where annual tourist arrivals represent over 300% of Belize’s total population of approximately 350,000. With more than 150 hotels, Ambergris Caye contains over 21% of all hotel accommodations in Belize and is a key destination for diving and ecotourism-related activities such as visits to marine protected areas. San Pedro’s most important tourist asset is its close proximity to the Belize Barrier Reef. This reef, estimated to cover 80% of the second largest barrier reef in the world (the Mesoamerican Barrier Reef System), is less than a mile away from San Pedro. The key diving and snorkeling spots are not in close proximity to the site of the dumpsite, but the comment from the tourist was understandable, as a tourist coming to enjoy some of the greatest diving spots in the Caribbean, you would not expect to see solid waste burning in a dumpsite in such an ecologically sensitive area. Historically, solid waste management in Belize has not met the needs of the country and its citizens. The poor performance of the sector has traditionally been a risk to the health of Belize’s citizens, the environment, and the tourism industry. Until recently, solid waste collected in cities and towns throughout the country was discharged in open or partially controlled dumps. These facilities lacked technical and environmental controls and were operated without adequate equipment and sufficient cover material. In coastal areas such as San Pedro and Caye Caulker, the inadequacy of waste disposal practices has been a matter of concern due to the environmental vulnerability of the islands, the occurrence of natural disasters, and the proximity of these islands to coral reefs. However, over the last five years, the Government of Belize has undertaken major actions to improve the performance of the sector. These improvements are the result of the investments taking place as part of the SWMP in Belize’s Central and Western regions (Belize and Cayo Districts) as well as the Northern Islands (Ambergris Caye and Caye Caulker). Approved in 2009 and with resources from the Government of Belize, OPEC’s Fund for International Development and the IDB, the SWMP is a US$14.9 million program aimed at supporting Belize in its efforts to improve solid waste management practices, reduce environmental pollution and enhance the image of Belize in the eco-tourism market through better management of its municipal solid wastes. 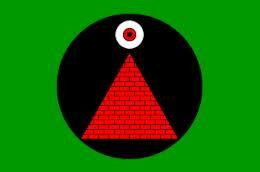 By no means has this been an easy project for the government and its partners. However, what could be considered as two of the easiest tasks in the project, the closure of dumpsites in the islands of Ambergris Caye and Caye Caulker and the opening of transfer stations from where municipal solid waste would be transferred to the mainland for final and safe disposal, had become the most challenging ones. To carry out the works of the program, the Government of Belize, through the Solid Waste Management Authority, conducted in 2011 an international bidding process through which an international consortium was hired to design, build and operate for a period of 8 years a regional sanitary landfill, 4 transfer stations as well as the closure of four dumpsites. 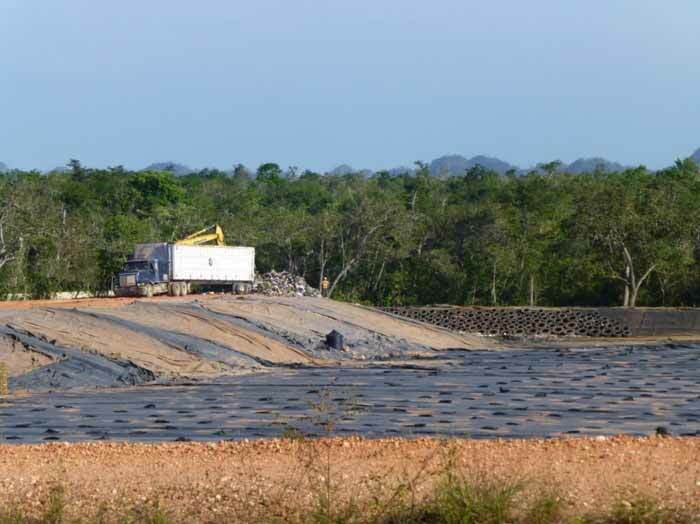 To this date, the project has resulted in the construction of a modern sanitary landfill at Mile 24 of the George Price Highway, Belize’s main highway connecting Belize City with the capital, Belmopan, and San Ignacio near the border with Guatemala. This new landfill, which began operations in August of 2013, is already benefitting the towns of Belize City, San Ignacio, Santa Elena and Benque Viejo. Dumpsites have been closed and replaced with transfer stations, from where solid waste is being transferred to the Mile 24 Sanitary Landfill. Municipal solid waste from San Pedro and Caye Caulker are to be barged to the mainland and then transported to this same sanitary landfill once the transfer stations there are complete. 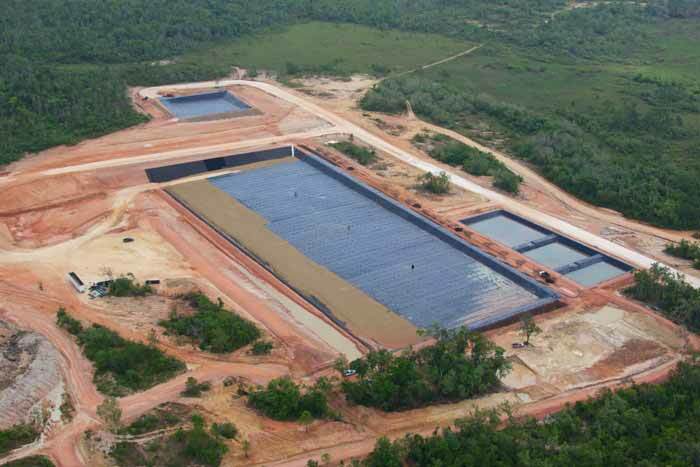 The sanitary landfill includes a 5-acre cell (a second cell is under construction) with geomembrane and geotextile protection, leachate treatment ponds (anaerobic, facultative and maturation ponds), a hazardous waste cell, internal access roads, an administrative area, a weigh scale bridge and other facilities. The project also includes a social component, informal recyclers who used to work at the Belize City and San Ignacio/Santa Elena dumpsites have been incorporated as recyclers, recovering and sorting municipal wastes arriving by truck to the facility. Future plans for these recyclers include helping them form a cooperative to further improve their income generation. The project is subject to environmental monitoring by the Solid Waste Management Authority and Belize’s Department of the Environment. The transfer stations include recyclable material drop-off facilities and designated areas for white goods/bulky waste and hazardous household waste. Despite the delays in the construction of the transfer stations in the islands of Ambergris Caye and Caye Caulker and the closure of the two open dumps there, so far the project has been a success and the Government of Belize is already looking into expanding the project to other regions. The reasons for the success of the project can be found in a small team of seven committed professionals working in Belize’s Solid Waste Management Authority (SWaMA). This team, comprised of a Director, a Senior Solid Waste Technician, a Technical and Environmental Specialist, a Financial Specialist, a Social Communications Officer, a Junior Solid Waste Officer, and a Project Assistant, has worked in an exceptional manner in making this project a reality. Proof of this is the BID-FEMSA water and sanitation award that SWaMA received in 2013. The BID-FEMSA awards are presented annually to institutions in Latin America and the Caribbean for their innovative practices in the management of water, sanitation and solid waste. In 2013, SWaMA was recognized in the category of solid waste, thanks to the country’s integral solid waste management program. The project is to be completed by the first half of 2015. 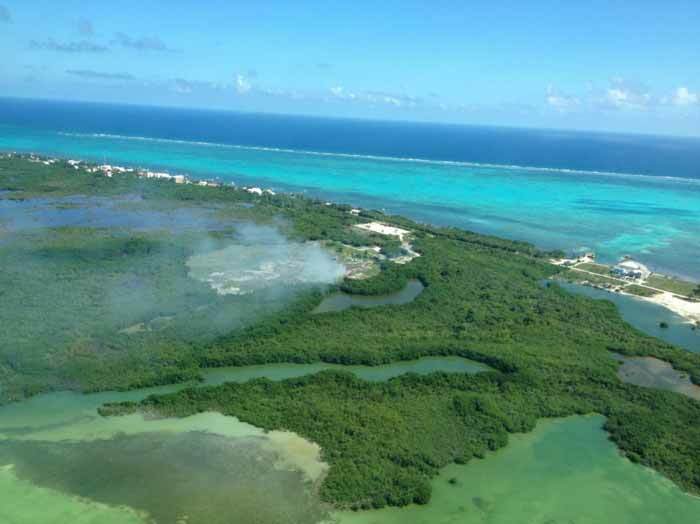 Within a year, the images of smoke coming out from the dumpsites in Ambergris Caye and Caye Caulker should be part of the past; when leaving by plane either island, visitors will marvel at the beauty of the second largest barrier reef in the world and the turquoise waters off the coast of Belize.